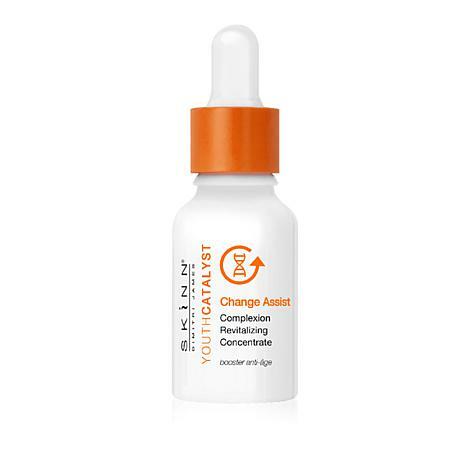 A concentrated formula with several key complexes designed to provide your skin with hydration and help address the visible signs of skin aging. Can be used AM and PM. Apply to several drops to clean, dry skin using soft, circular motions. 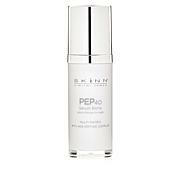 Can also be applied before or after other serums sold separately).